The death toll from Cyclone Idai, which struck the coast of Mozambique near the port city of Beira on March 14, has climbed above 1,000, with more than 2 million affected by the storm, Reuters reports. 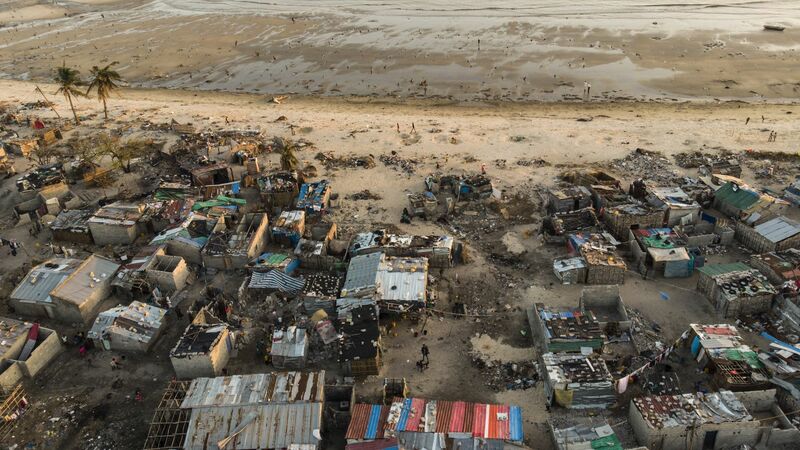 The big picture: Cyclone Idai was the equivalent of a Category 3 storm when it struck Africa's coast, destroying much of Beira and flooding a vast inland region, turning rivers into an inland sea. In addition to Mozambique, the rains also affected Zimbabwe and Malawi. The World Bank estimates rebuilding may cost more than $2 billion.